Despite the recent Akuma attack, the members of the Black Order are in high spirits as they set about moving to a new base. Immediately upon his arrival, however, Allen Walker is suddenly called by the Central Agency and has his arm forcefully sealed by the Order. He is then led to a surprising meeting with his master, General Cross Marian, who reveals staggering secrets surrounding the enigmatic 14th Noah. 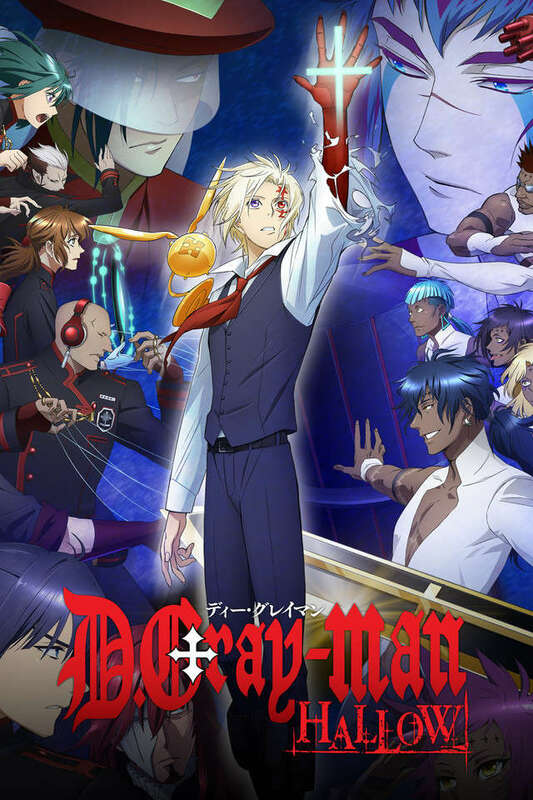 A phantom thief incident, the arrival of a mysterious group of Exorcists, the death of an important comrade, and an all-out battle against the Noah Family—just what does this mean for Allen, Yuu Kanda, and the rest of the Order? This is but the beginning of a series of strange, seemingly unconnected events that lead to something far greater.